The Geomines Business Unit provides the Risk&Co Group’s customers with ammunition stockpile management services both in France and internationally. The services cover both ammunition stockpile assessments and the destruction of such stockpiles, the two activities often being complementary. With a solid knowledge of safety procedures, dismantling and destruction techniques, Geomines’ teams are able to take action quickly, adapting their procedures to storage conditions and the state of the ammunition concerned. They carry out quality control missions (QA/QC) for national and international operators, both private and public. The Risk&Co Group’s teams are also specialised in activities more generally related to the mine clearance sector. 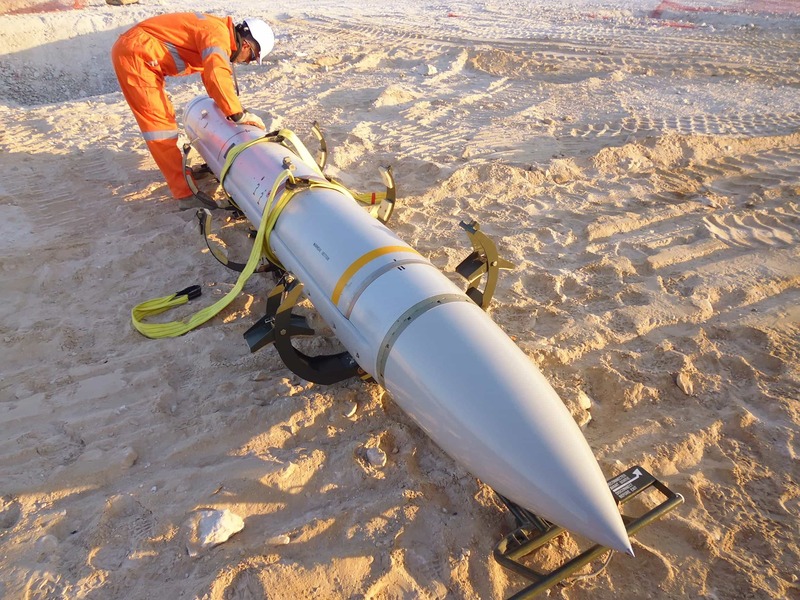 In order to guarantee a thorough technical assessment that is in line with the their customers’ expectations, the Risk&Co Group’s experts carry out on-site visits in order to take stock of the munitions concerned and the prevailing storage measures. Where appropriate, these studies can be supplemented by a more thorough technical assessment of the ammunition, including X-ray inspections. The transport arrangements are then assessed, taking all the factors that may affect the safety of goods and persons into account. Ammunition stockpile destruction operations are conducted in accordance with current standards. Destruction operations are often carried out using dedicated pits specifically built for this purpose. Finally, the Risk&Co Group ensures that after ammunition disposal operations, all sensitive components have been properly destroyed and cannot be reused.